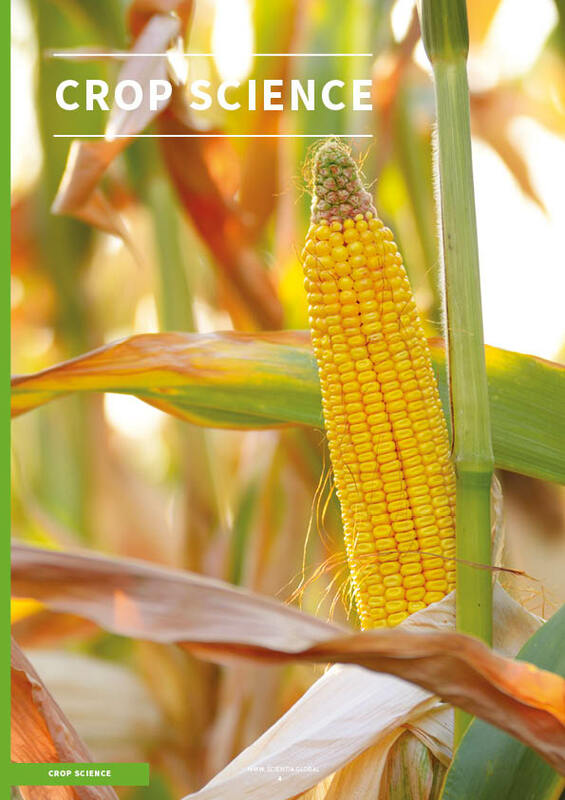 In this important edition of Scientia, we address one of the greatest challenges of our time – ensuring food security and agricultural sustainability into the future. Here, we feature a broad range of promising research projects – from protecting pollinators to conserving irrigation water in the face of climate change, and from improving soil health to understanding what motivates anglers to target bluefin tuna. 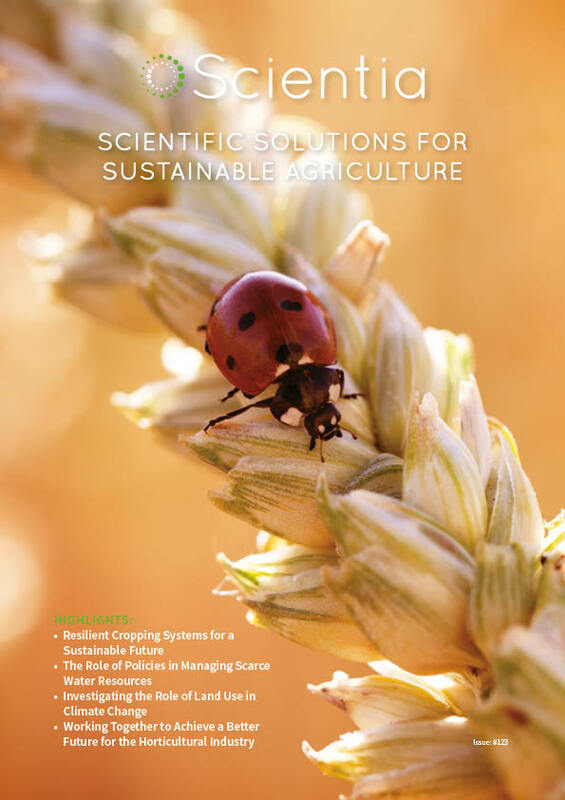 Our first section of the edition focuses on crop science, where we introduce a diverse collection of initiatives, each striving to make our cropping systems more sustainable and to improve yields in the face of climate change. Here, we show how focusing on biodiversity and ecosystem services can actually help to improve agricultural yields. We can also read how targeted pest control, using cutting-edge genetic tools, can help to reduce damage to crops without causing collateral damage to bees and other pollinators. 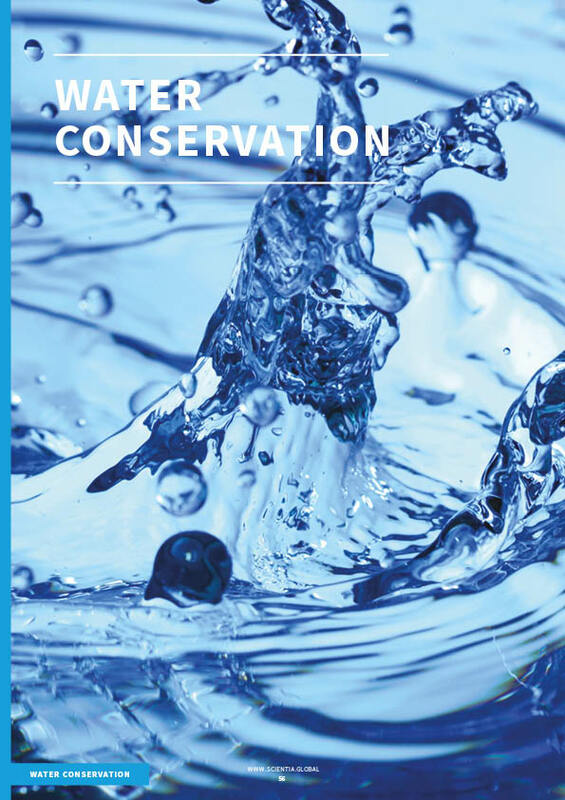 Next, we move on to another important consideration in achieving food sustainability – water conservation. With climate change both diminishing our water resources while increasing our demand for water, finding scientific solutions for water conservation is now more important than ever before. As about 70% of all our freshwater withdrawals are used for agricultural purposes, meeting our growing population’s increasing food demands is set to become increasingly difficult in the decades to come. The subsequent section deals with devising and informing land management strategies to ensure sustainability and restore biodiversity. Here we read about effective approaches to eradicate invasive species, and how land usage can affect the local climate. 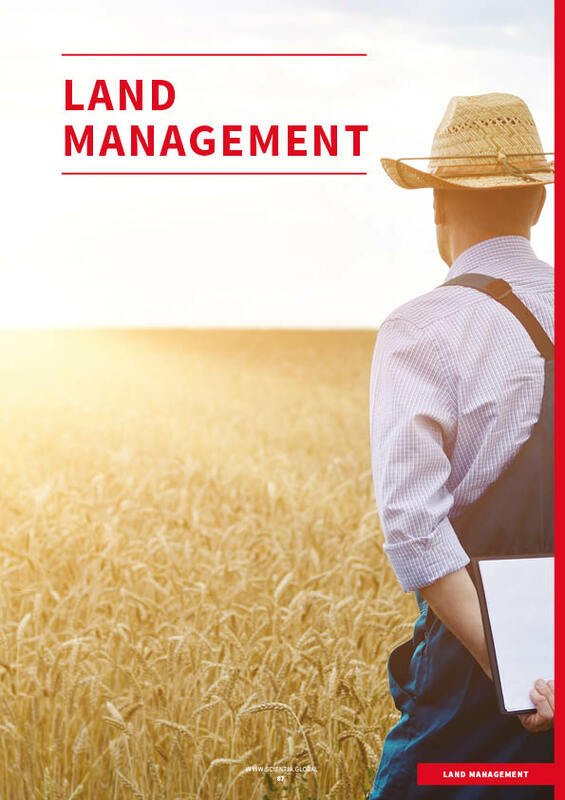 We also explore how different land management practices can help to boost soil health in pastureland. Our final section of the edition takes a different view on food security and sustainability – providing a perspective on the role human behaviour and sociology in these issues. 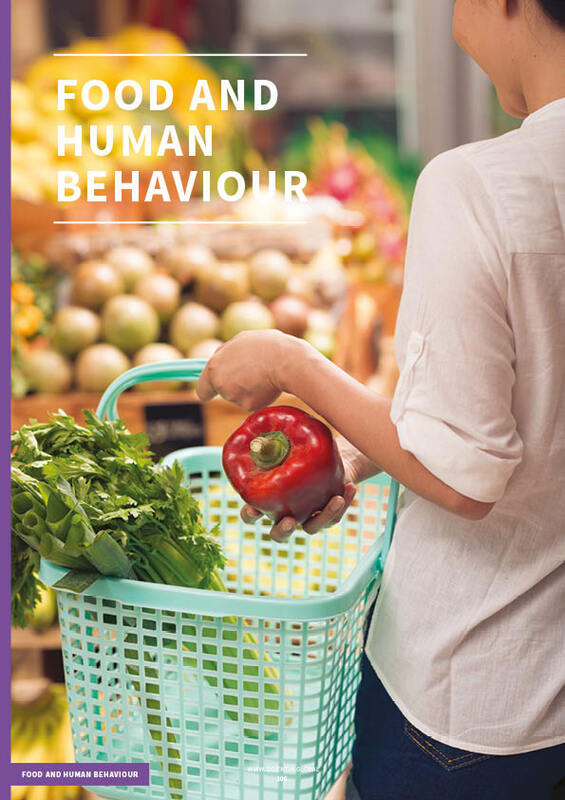 Here, we explore how a thorough understanding of the behaviours and attitudes of both food producers and consumers must be achieved in order to ensure food security into the future.